Jailbreak an iPhone you can bring a number of features and applications that default could not enjoy Apple's ecosystem, but also means opening a security breach on our device as the system is open and with full permissions, so if we are not careful it is possible that hackers or unethical programmers can take control of our mobile and all its data. 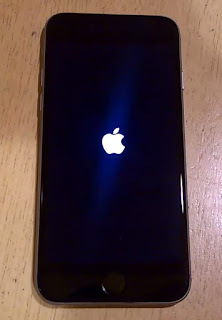 If we have not yet done Jailbreak before we carry out the process and install Cydia from Web TAIG . If we have already done simply we must access Cydia and install the OpenSSH server from Cydia repository / Telesphoreo. This application has no icon, so that once installed is enabled by default. The next thing we do in our iPhone is find the IP address. So we can open the Settings menu> Wi-Fi and open network information to which we are connected or use other applications like Fing DHCP server or router to see the reserve IPs. See IP from iPhone settings is as simple and no doubt, so we recommend doing so. In our iPhone we do not have to do anything else. 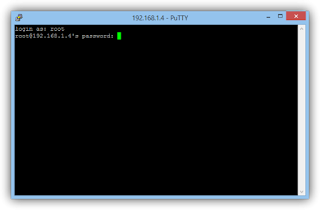 The only thing left to do is download an SSH client for your computer ( PuTTY , for example) and open it. 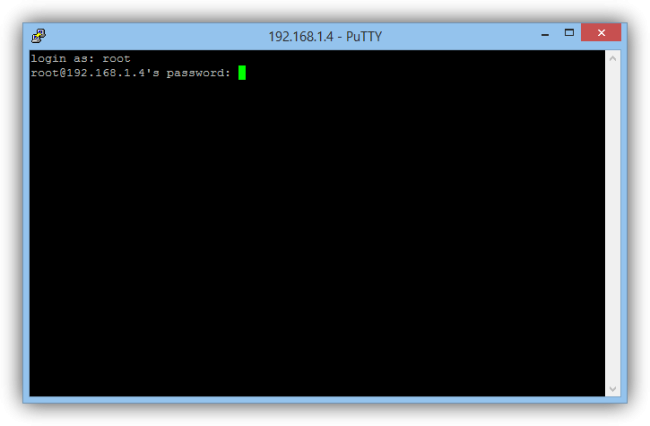 Here we select that we want to use the SSH protocol and the IP enter the IP section of our device. Click on "Open" and the program will attempt to connect to our iPhone via SSH. The first thing we will ask the user. We write "root" (without quotation marks). Then the root password, which as we said is "alpine". Passwd : We can change the root password. Passwd mobile : We can change the user password iOS. We chose the new password you want, confirm it and we will have the password by default modified, preventing unauthorized users or suspicious applications can take control of the device without our permission. Changing the root password will prevent users or applications can ask administrator permissions using "alpine" as key, however this does not completely protect our iPhone. We should note that if we can not do Jailbreak install updates or patches that Apple releases iOS so it is possible they can attack our device over the Internet. It is also possible that if you download third party applications that untrusted're installing malware or back doors in iOS, which from the App Store does not occur. Remember that you can also alter the stability and performance and our iOS may not work as it should, or would if we had not done the Jailbreak to finish.